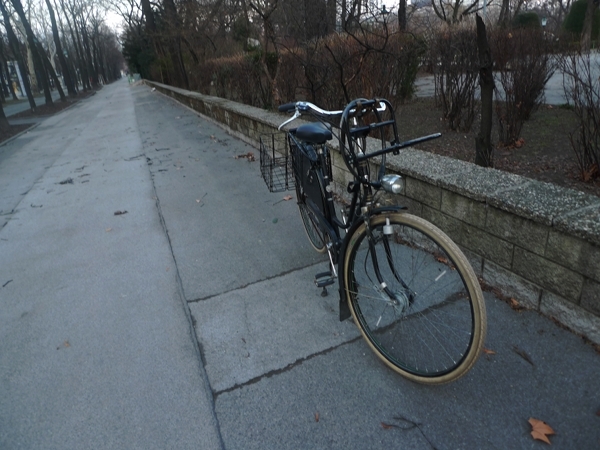 Unlike in Boston, where I work from home/cafes with only occasional meetings, in Vienna I have a proper office and therefore a real "commute". My office is not in a particularly scenic location, but thankfully I also have frequent meetings in attractive parts of town. 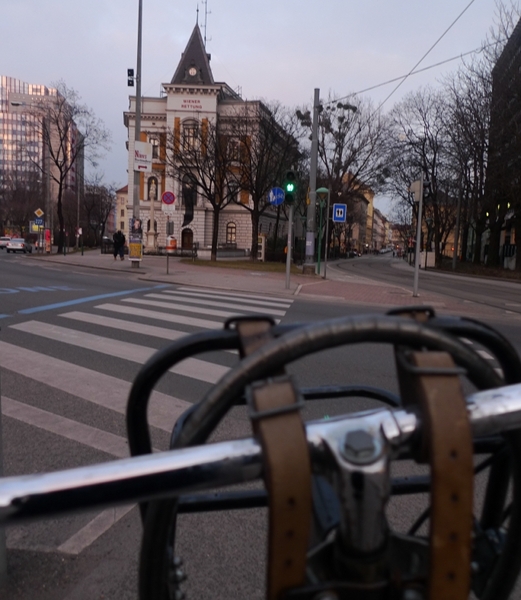 Here are some pictures from my ride home last night from a meeting in the city center. Just a regular ride home. Don't mind the beautiful architecture. On Sunday I made the decision to stop buying public transport passes and see whether I would feel comfortable getting around solely by bike. Three days of commuting (I work on Sundays too when I am here), and so far so good. 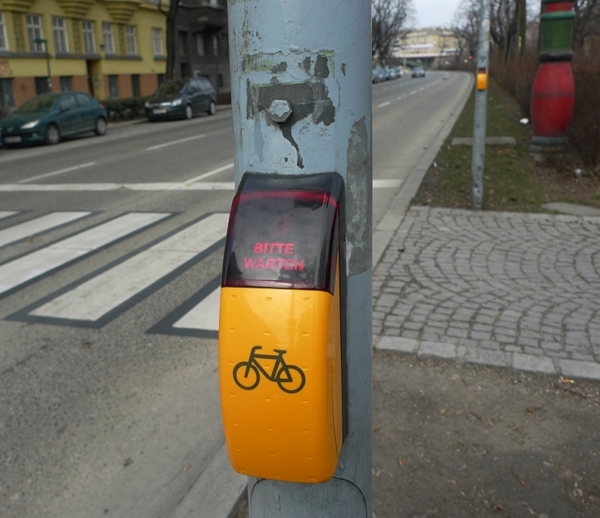 Bike lights at an intersection. And another intersection. Cyclists are asked to wait for green. 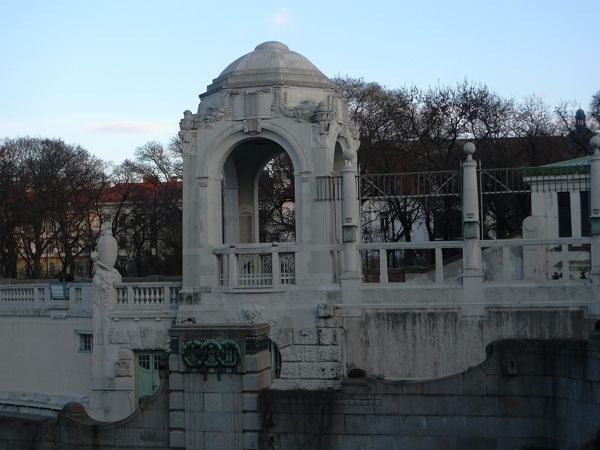 Huge intersection along the Donaukanal. If you look closely, you can see the ferris wheel of the Prater park way in the background, over the bridge. Pedestrians getting ready to cross, and probably wondering what in God's name I am photographing. And yes, I always have at least two cameras on my person, in case you've noticed the one around my neck. Last major intersection, and home is just a few blocks away. So there you have it. With commutes like this, I almost want to sing Nice Work if You Can Get It (if only I didn't have to do it for 60 hours a week)! 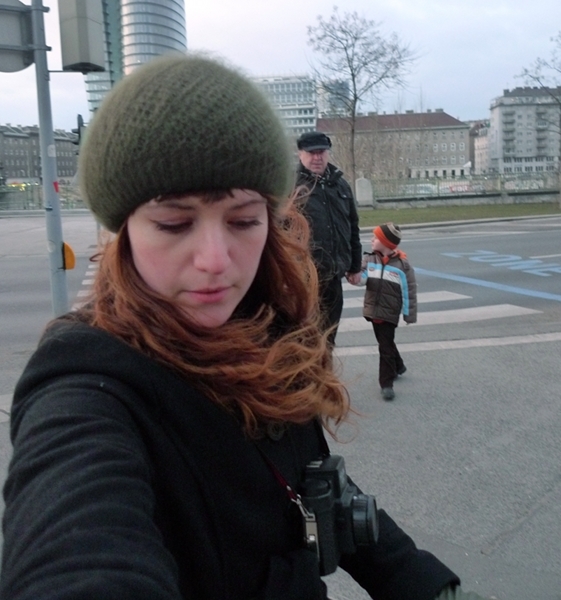 I will post more on my experiences riding all over Vienna later; so many things to say. For now I am off on a short work trip. 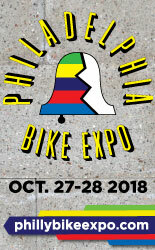 Hopefully I will see some noteworthy bicycles there to show you. My morning commute everyday entails riding almost constantly downhill towards downtown, over the lower deck of a bridge over a beautiful river, and then all along a separated waterfront path in a park (where I often get to see the sun rise over a mountain to the East), then on a still separated path past shops, a marina, and finally to work. I often consider how lucky I am, when so many people hate the first hour of their morning, mine is one of the best times of my day. Lovely photos and nice surprise when I clicked on the link. Enjoy your travels. Bicycle looks perfectly at home with those beautiful buildings. 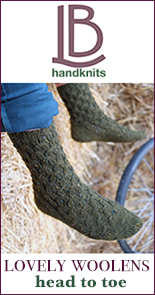 portlandize - That sounds like a beautiful commute! For me, riding a bicycle with constant time constraints (in the course of a day, I sometimes have to go back and forth across town from my office several times for various meetings) is new, which is why these feel like "real commutes" whereas the trips in Boston do not. I was worried that I would not be able to do this here by bike purely for logistical reasons - but actually cycling takes about as much time as public transportation. 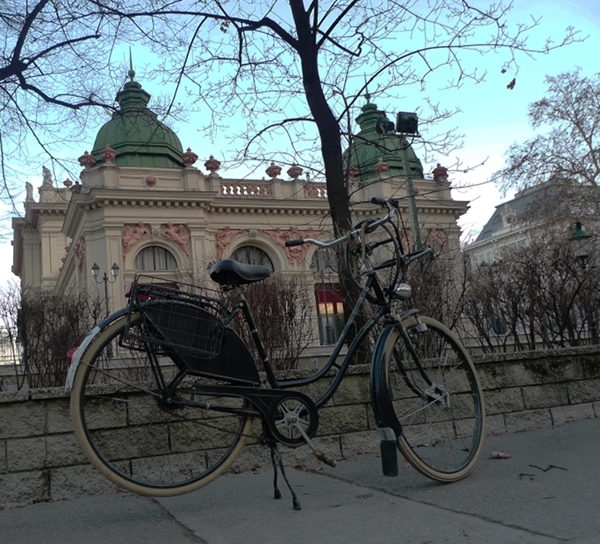 I love seeing pictures of your Vienna adventures. I see Holga - hope to see those pictures soon! I'm glad you're well enough to return to bike commuting. I would be a lost soul without my work commute. I'd probably be too lazy to get out much on my bike. @Velouria: yeah, I find I actually get around quite a bit more quickly and conveniently in Portland by bicycle than by bus. It's a great way to see parts of the city you wouldn't otherwise too, as you'll see things you wouldn't if you were on a bus or a tram. I hope you continue to love it. Cheers! My commute won't be as picturesque as this when I start riding to work, but I'm looking forwards to it all the same. Lovely photos and nice surprise when I clicked on the link. Ah Billie, favorite of my youth. You burned so bright and left us way too soon. Thank you for posting these photos and for creating a blog that's so enjoyable to visit. I often read it while I'm eating dinner. I'm curious. 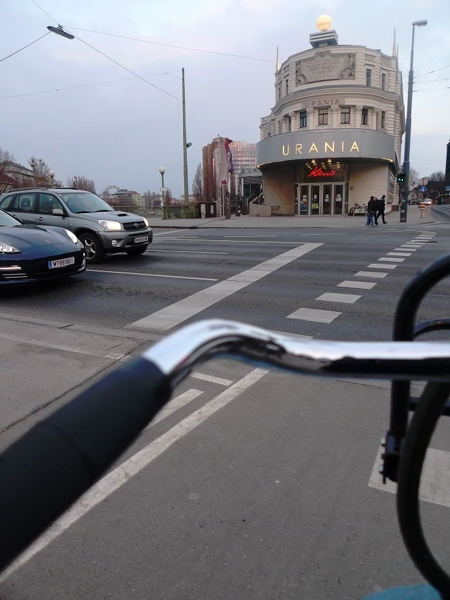 From your photos, Vienna looks like it has pleasantly light automobile traffic. Is this true? And, if so, do most people travel by public transit? I recall in another post you mentioned how in Vienna the tram stops were numerous - as opposed to Boston where reaching one often required a long walk. Good to see you cycling again! i find that after cycling around boston, the entire city and surrounding towns seem much smaller. it is almost universally faster to get anywhere in town by bike than it is by car, bus or subway (unless you're taking a subway line from one end to the other... then *maybe* it's faster). 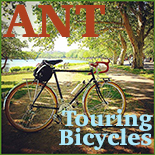 and i agree with portlandize-- you see so much more by bike! Haha so it's that easy to tell it's a Holga! Next time I'll carry something more subtle, like the Rollei or Hasselblad. Off topic, sorry: when you return to Boston, can you please, please review the Republic Plato Dutch Bike that Urban Outfitters will sell?! Giffen - Oh interesting, I did not know about that. A fixie and a Dutch bike at UO. Look forward to seeing it, though I have a feeling they won't let me ride the bike. portlandize - Well, it can't be any worse than the quality of a bike I tried by a major Dutch manufacturer sold at twice the retail price. 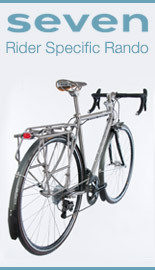 Also, while a hi-ten steel bike does not make sense for a fixie, it does make sense for a Dutch bike. The whole thing is lugged and the fork is crowned. I am curious. "I would also be a bit skeptical of the quality of a bike sold by Urban Outfitters..."
The Republic "Plato" bike has me curious, too. The fixie does not get much love on the bike forums, though. That is a fabulous commute. Congratulations. i know that you have retailer of KTM dirtbikes in Australia, maybe they can import bicycles too. Clare - something like this might do the trick. But there are also many European "u-frame" bikes that are aluminium with derailleur gearing that would work. In Austria there are lots of them, but I am not sure what is available in Australia. If the KTM suggested above is available, I second that as a good option. Wishing I had a bike commute. Loved your blog entry. 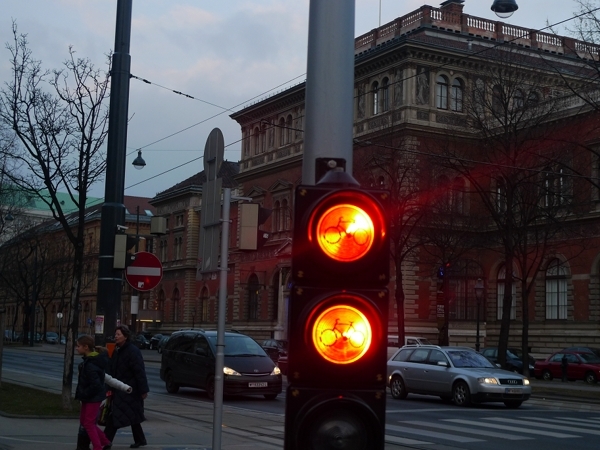 I was in Vienna last week but far too short. Keep posting!